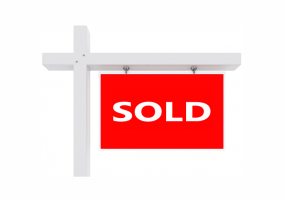 Properties listed here in Kentucky may include ads from for sale by owner acreages, homes, land, vacant lots, commercial properties & more by motivated sellers. Any type of real estate advertisements including houses, businesses, ranches, hunting and fishing properties, country homes, estates, luxury properties, commercial buildings, residential lots and large acreages. Murray Kentucky Area Lot for SaleBeautiful 1.41 acre lot for sale in the Western Shores Development near Murray, KY. 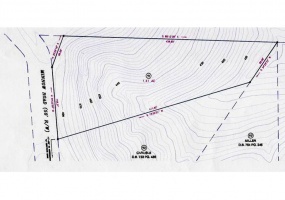 This property is Lot #91 located on Minnow Rd in Phase III of Legacy Cove South. Includes access to boat slip, boat launch, picnic area and community swimming pool.The property has been cleared of small trees and brush. 50 Acres for property for sale in the hills of Eastern Kentucky just 2 miles from the Kentucky River. Located 9 miles from Beattyville and 30 miles from Natural Bridge State Park. The property has a 4 bedroom house on it with electricity and city water is available. First house on the left on Omega Rd.Prime hunting ground for Whitetail Deer, squirrel, rabbit, and grouse. 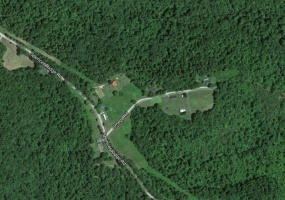 1 acre lot for sale in Glasgow, Kentucky, Parcel # 131-20. 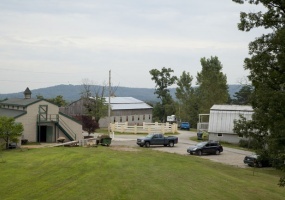 This is a buildable lot with a barn on it that was built in the late 50's. Located right on Tomkinsville Rd. (State Hwy 63). Situated by a church, the Freedom Store & Restaurant and other homes. Really nice piece of property about 15 miles south of Glasgow. City water available. Ready for a new owner and priced to sell. 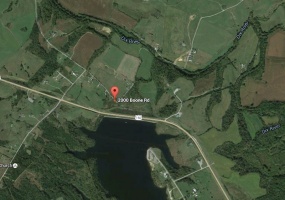 30+ Acres for sale near Stranford Kentucky on Boone Rd. This property would be ideal for development into a subdivision. Located close to Cedar Creek Lake and the property also has Dix River in the back with Cedar Creek on the side. Excellent farmland and could be good for hunting too. Lots of deer and turkey. All utilities including city water and electric. 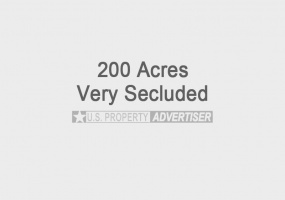 Priced at $5,900 per acre. Beautiful buildable vacant lot for sale in Cadiz, KY. 1.2 acre property overlooking Lake Barkley on a quiet cul de sac with homes on each side. This is Lot 12 on Waterfowl Way, Cadiz, KY 42211. (See vicinity on Google Maps). Excellent fishing, hunting and outdoor recreation area. High and dry in a no flood zone. Priced to sell at just $69,000. 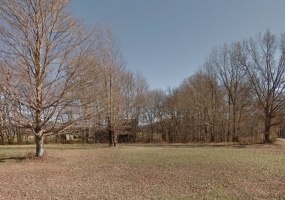 Two very nice buildable lots in Salt Lick Bend, KY for sale. These properties are located in the River Bend Estates, Cumberland County. 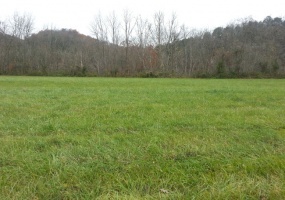 Remote yet located close to Burkesville, KY. One lot has 100 ft. of river frontage. A dam controls the Cumberland River flow near the lake. Excellent fishing and hunting! Perfect to build a cabin on and use as a relaxing retreat or weekend getaway.